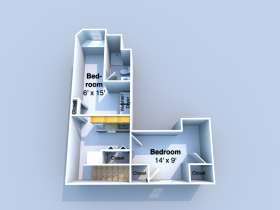 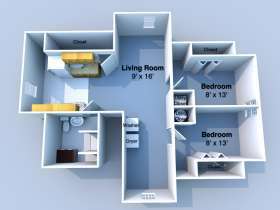 Arbor House property offers washer and dryer in every unit and a short walk to class! 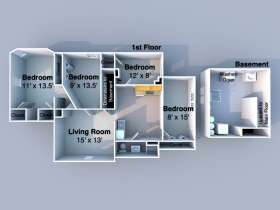 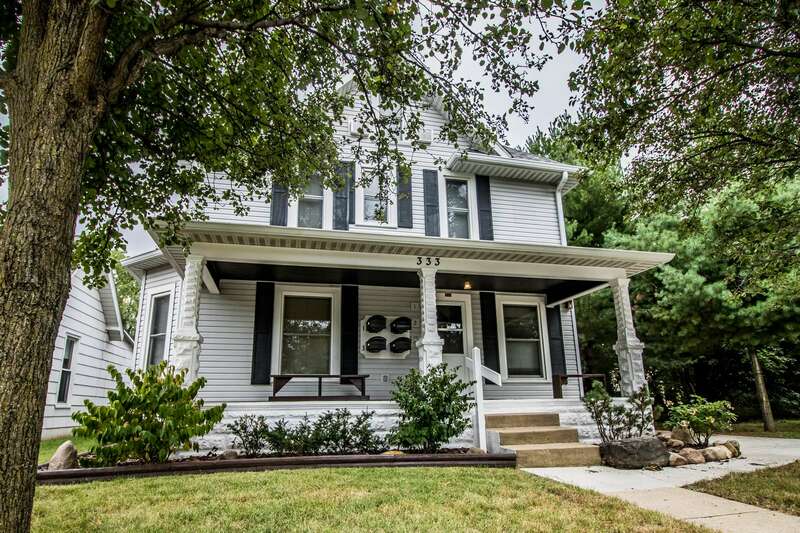 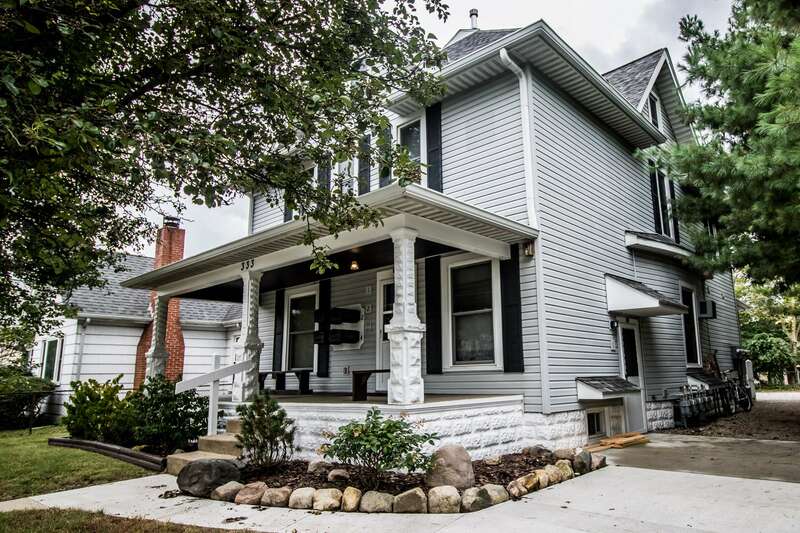 This house is broken down into four units with each having a unit floor plan that is full of character! 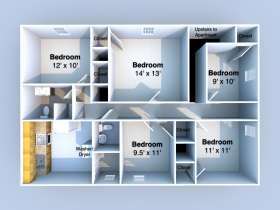 Give us a call at 765-269-7283 to set up a tour to see your perfect fit!